College pillowcases are dorm essentials you can't go to college without. Of course, you don't want just one or two college pillowcases for the amount of dorm pillows that you have. You will want to have some extra college pillowcases on hand. College pillowcases are a dorm necessity, so why not make those dorm necessities fun! Here you will find our Fun Print College Pillowcases. They will add to your dorm bedding and dorm room decor while adding some humor to your dorm decor. From Heart Breaker to Whales and Wild Things, you'll find some pretty awesome Fun College Pillowcases in this section! Add cheerful fun to your dorm room decor with our College Pillowcases in Buenos Dias. 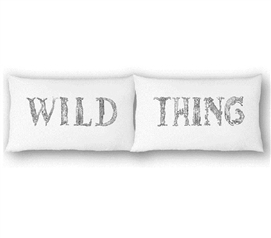 Add wild, unique flair to your dorm room decor with our College Pillowcases in Wild Thing (Set of 2). 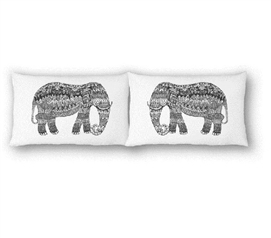 Add unique artistic flair to your College Pillowcases with our set of 2 elephants college pillowcases! 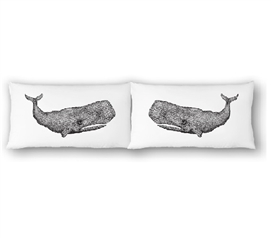 Add a little nautical theme to your dorm room decor with our Set of two College Pillowcases in Whales. 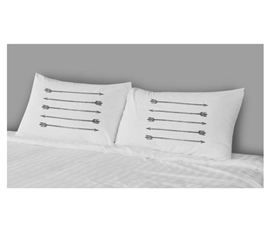 Add cool dorm room decor to your Twin XL Bedding and have super soft comfort beneath your head with our College Pillowcases - Arrows (2-Pack). Add to your dorm room decor with our College Pillowcases - Feathers (2-Pack). Add to your dorm room decor and have extra comfort in your dorm bedding with our College Pillowcases - To The Moon And Back (2-Pack). 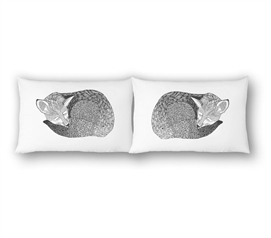 Add to your dorm room decor with our College Pillowcases - Sleeping Fox (2-Pack). 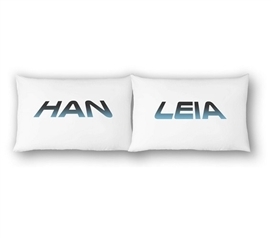 Our College Pillowcases - Han & Leia (2-Pack) will complete your Star Wars dorm room decorations. 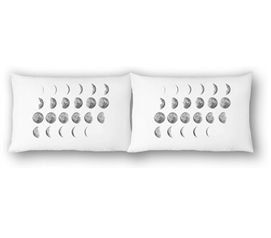 Add unique dorm room decorations to your college dorm room with our College Pillowcases - Moon Phases (2-Pack). 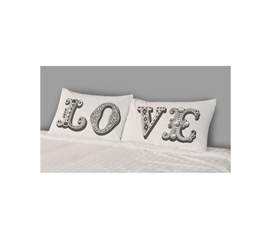 You'll love this College Pillowcases Me & You as a dorm decorating idea and a twin bedding accessory. 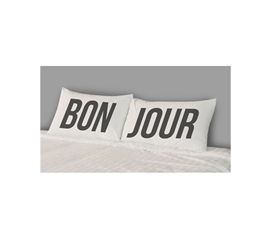 Funny dorm decor comes in the form of xl dorm bedding in this College Pillowcases - You Bore Me! Dorm Bedding. You'll actually love to cuddle up with this extra long twin College Pillowcases I Hate Cuddling Dorm room item. Dorm twin xl bedding is fun with dorm stuff like this College Pillowcases Heart. You're going to need extra college pillowcases, so why not have some Fun Print College Pillowcases in your dorm essentials for your college dorm room! Here you will find some college pillowcases that are 100% percent and 100% fun! College is a time to mature, but that doesn't mean you can't have some fun dorm essentials as part of your dorm room decor. Besides - this section isn't just funny quotes and designs, there's also some artistic college pillowcases in here, too. So take a look around and find some patterns to make your dorm room decor one of a kind!